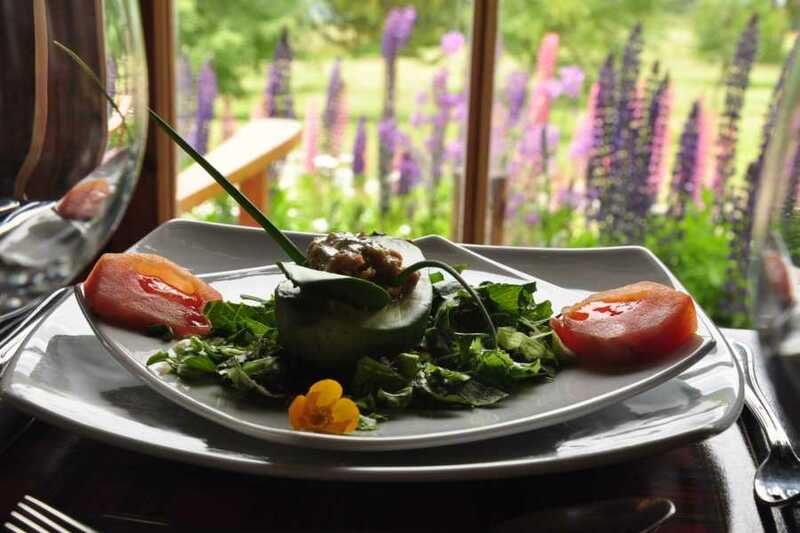 This is a wonderful personalized culinary tour specially focused on markets, cooking classes, excellent restaurant dinners and wine tastings plus a perfect combination of visiting vineyards of Central valley Chile, the remote and unknown Carretera Austral and its famous marble caves in Aysen region. 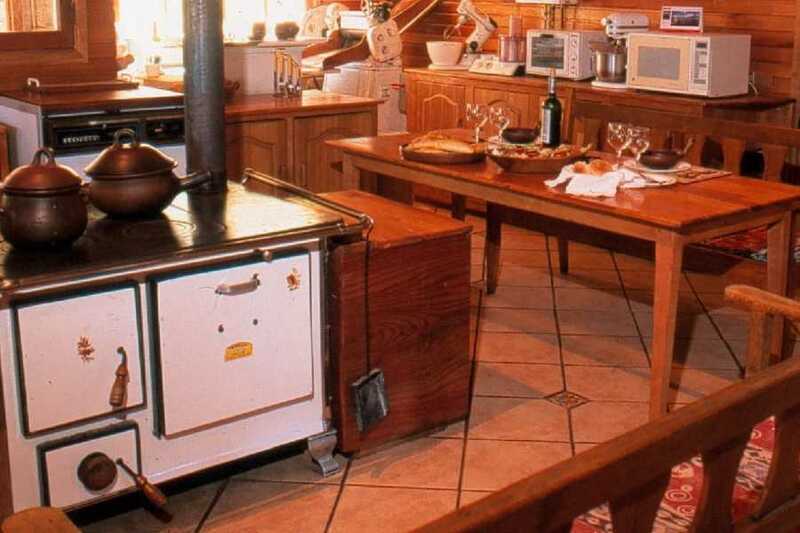 You will visit two cozy and familiar lodges, those places where you feel at home from the very first minutes. 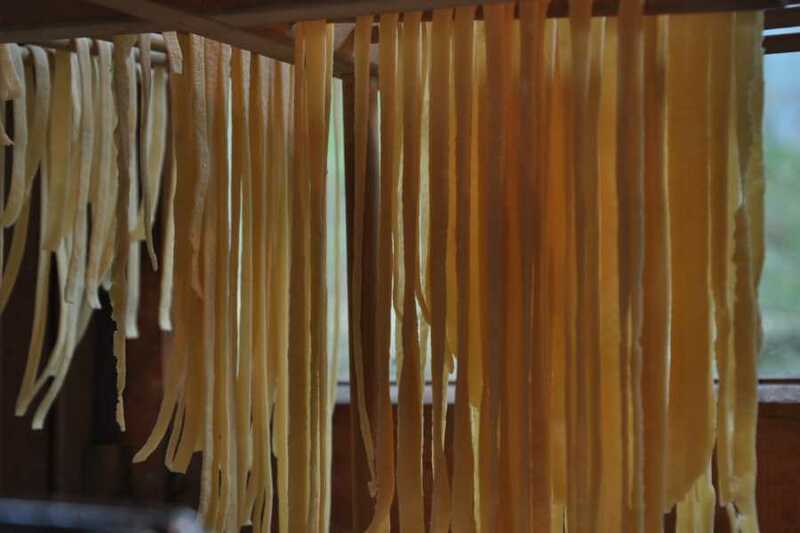 With a bilingual guide and all ground private transportation, this tour is the best option for a culinary experience in a rich and flavored country. Reception at your hotel in Santiago and welcome dinner with Paula Christensen, the owner of the Tour Operator that organizes the tour. Brief explanation of the tour day by day. 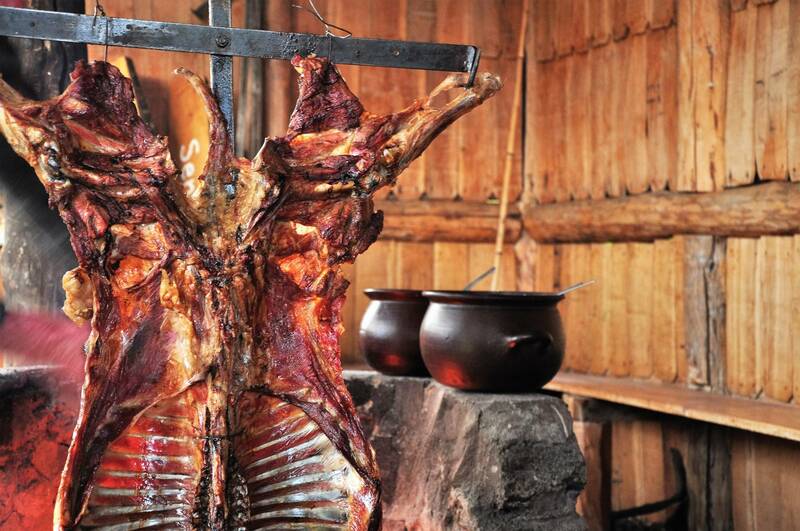 Opportunity to ask all questions and doubts about the culinary tour in Chile. Lodging in Hotel Director or similar in Santiago. After breakfast, you start your day with a pick up at the hotel and then move to Santiago’s historic and bustling center. 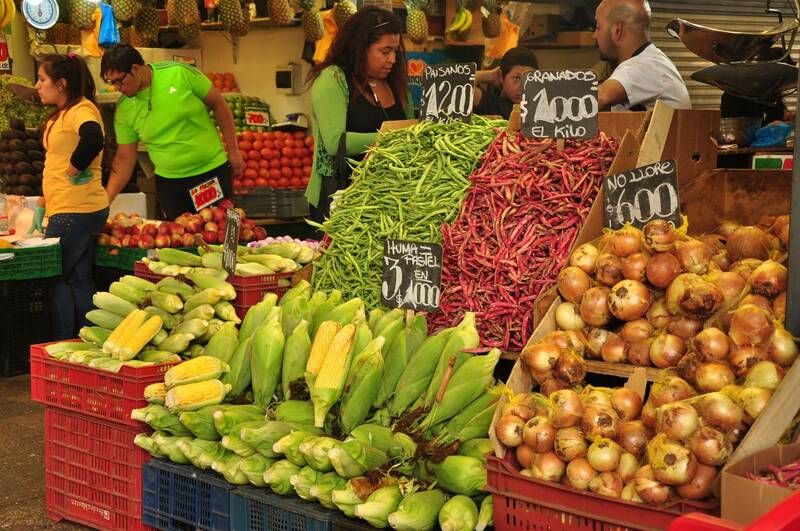 Here you will receive an introduction into Chile’s cuisine and its typical products during a visit to an open market on the banks of the Mapocho River. After a stop for a quick snack you will move on to the neighborhood of Lastarria, for an introduction into Santiago’s cultural side, plus a visit to a gourmet food store to pick up some supplies for your meal. 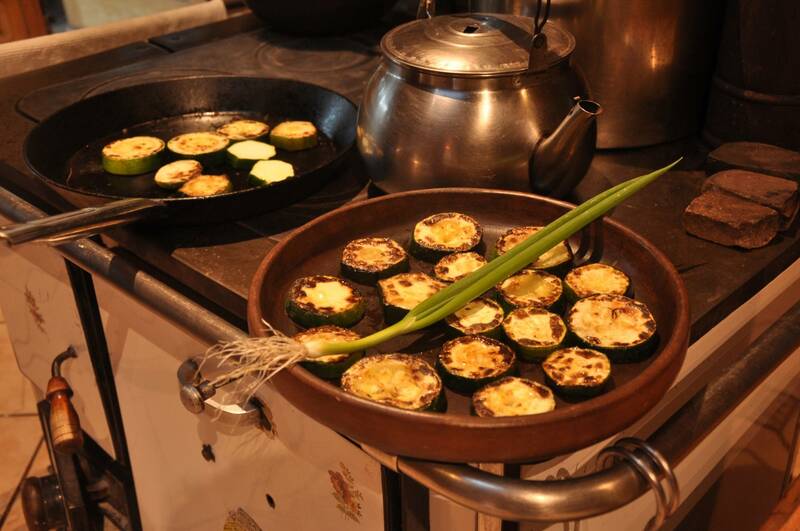 Then you will head to the modern neighborhood of Las Condes for a chef’s demo and tasty lunch. The group will be welcomed with a cocktail, followed by a chef’s presentation and demo, cooking a selection of gourmet dishes and courses using local ingredients, while your hosts and the chef further the knowledge of Chilean cuisine through the demo, anecdotes and a lively, informal but informative narrative. Each dish will be paired with one of Chile’s fine wines in a blending that enhances the palate and warms the soul. 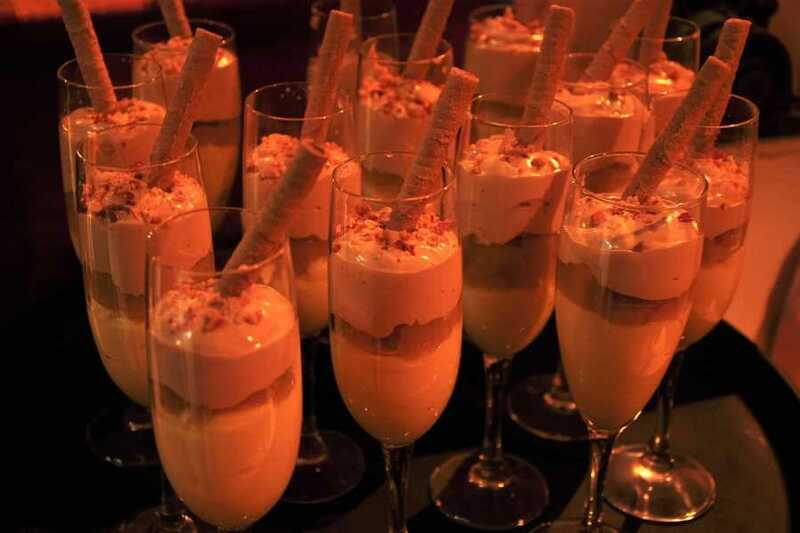 The meal takes place in an exclusive demo space with a Chilean chef, and also includes a presentation on Chilean food and drinks from our culinary hosts. Lodging in Hotel Director or similar. 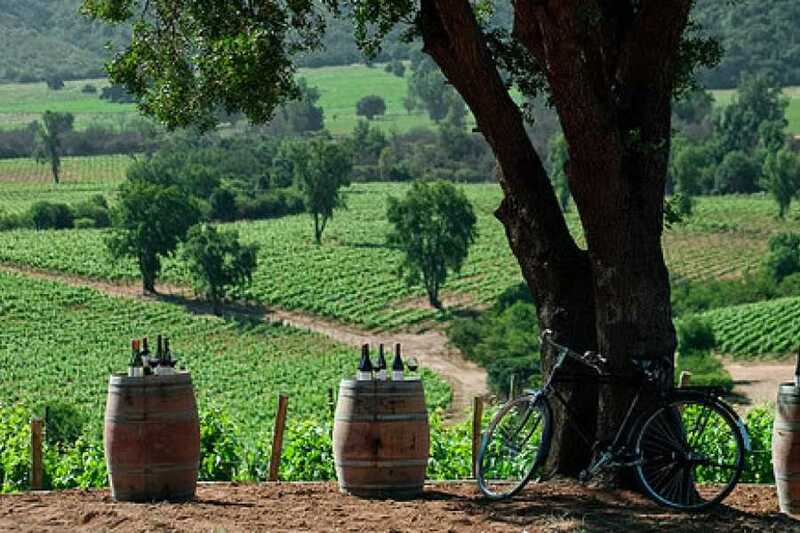 After pick up in your hotel you will head towards the coastline, stopping at an organic vineyard to sample some the fruits of Chile’s cool and bountiful Casablanca valley. The tasting, led by a vineyard representative, details the wine-making process and the fruits of this labor. Next you will visit the port town of Valparaiso, a UNESCO World Heritage site and one of Chile’s most eclectic cities. Tour the historic port before riding a historic ascensor up to the hills of the city for breathtaking views of the city and port below. Wander the crooked streets with its colorful facades and funky culture. Here you have a number of places where you can stop for a tasty lunch, depending on your tastes and interests. Afterwards you will head up the coast for a driver towards the popular beach communities of Viña del Mar, Reñaca and then Concon, and stop for a chance to breath in the fresh Pacific air and relax, before heading back to Santiago. 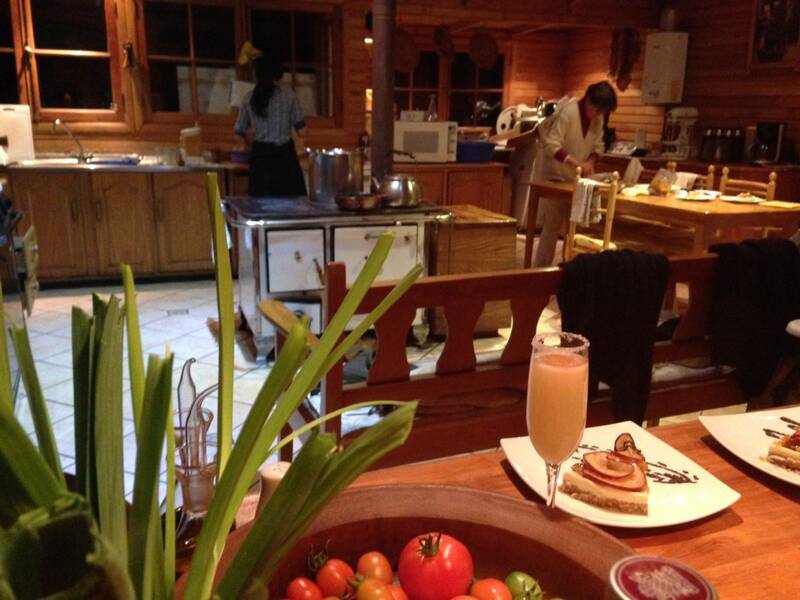 Arriving in the hotel, dinner awaits you in a close restaurant. Lodging in Hotel Director or similar. After breakfast you leave Santiago at about 10 AM in a private van towards south of Chile, visiting Concha y Toro vineyards for a tasting visit by midday. (12.10) Then you continue south for lunch in a typical road restaurant. After lunch we continue our tour to Mapuyampay, a gourmet lodge in Curicó valley. Arrival and welcome drink in Mapuyampay lodge or similar. Tonight we will receive a four course dinner. 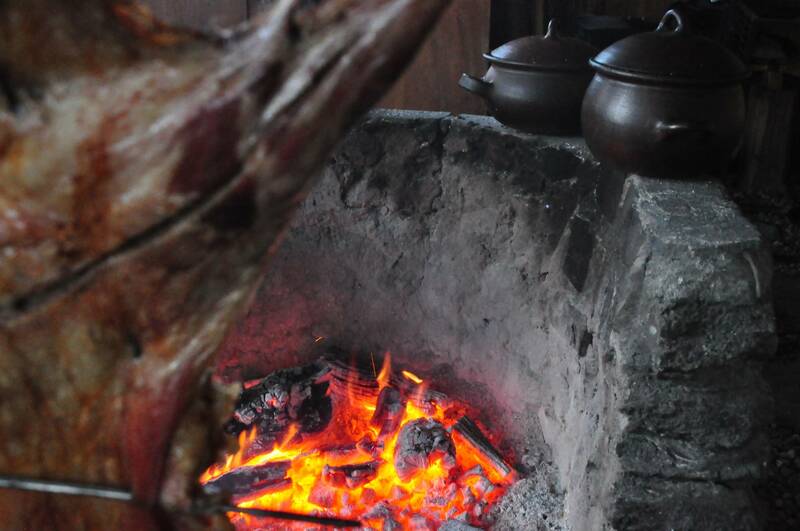 After breakfast, you will take your first cooking class in Mapuyampay consisting of traditional Chilean cuisine and wine pairing. 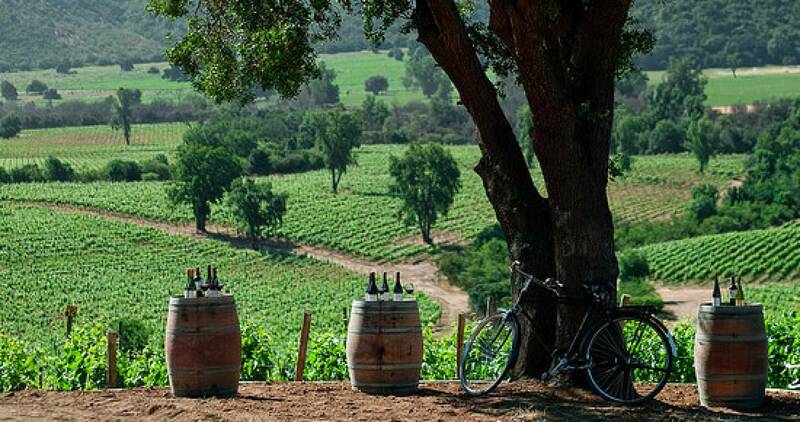 During the afternoon, you will visit a vinery in Curicó valley and do a wine tasting, with local experts. That evening we will stay in town of Curicó for dinner. Lodging in Mapuyampay lodge or similar. After breakfast, you will start a second cooking class in Mapuyampay, a much more hands on cooking class and 3 wine tastings and a wine pairing class. Free afternoon for an adventure activity organized your guide according to your demand. Light dinner Mediterranean style in Mapuyampay lodge or similar. 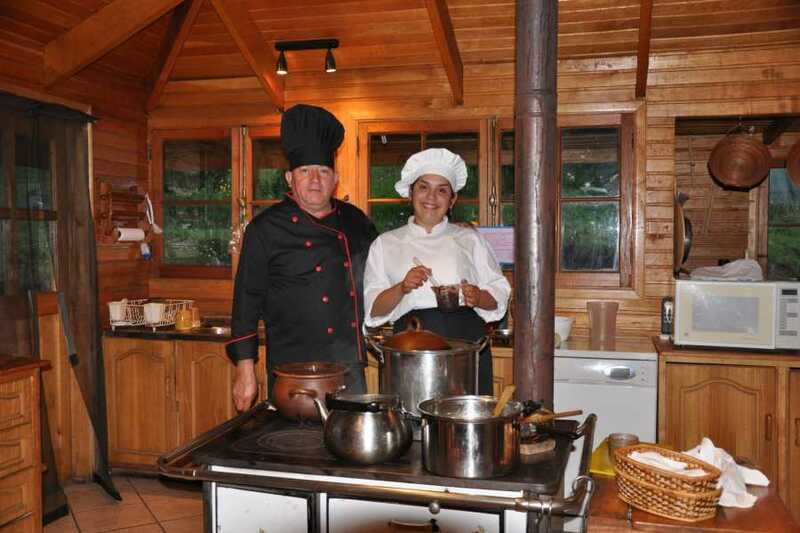 Brunch in the lodge until 13.00 and drive to Santiago for a free evening and dinner on your own. Lodging in Hotel Director or similar in Santiago. Early flight to Patagonia. You will be transferred to the airport at 6 o´clock for an early flight to Balmaceda airport in Aysen region. Once there, the driving in direction to Mallin Colorado Ecolodge will be 5 hours along the famous Austral road. 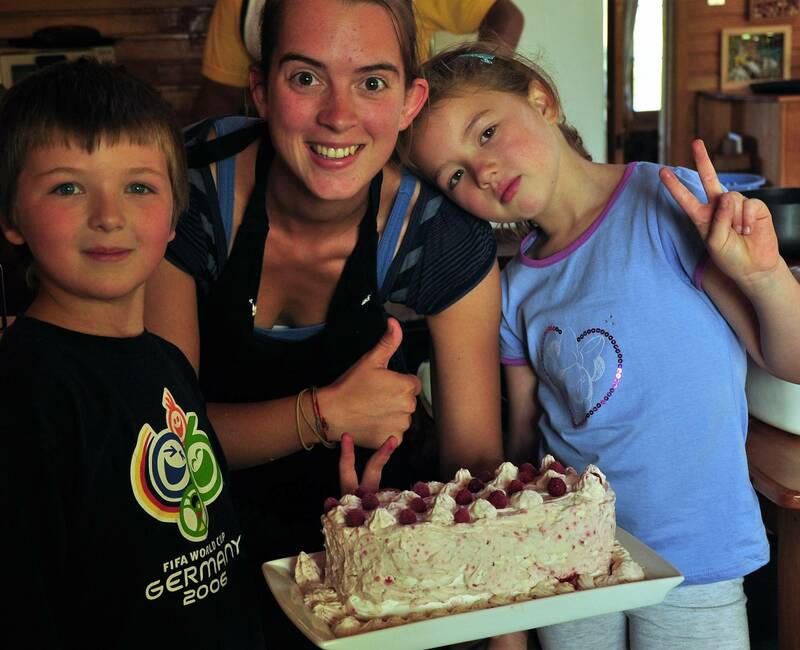 We will make a stop at Cerro Castillo Villa, for an early sandwich lunch in a local restaurant. You will arrive in the lodge by afternoon, after several magnificent stops for photography along the road. 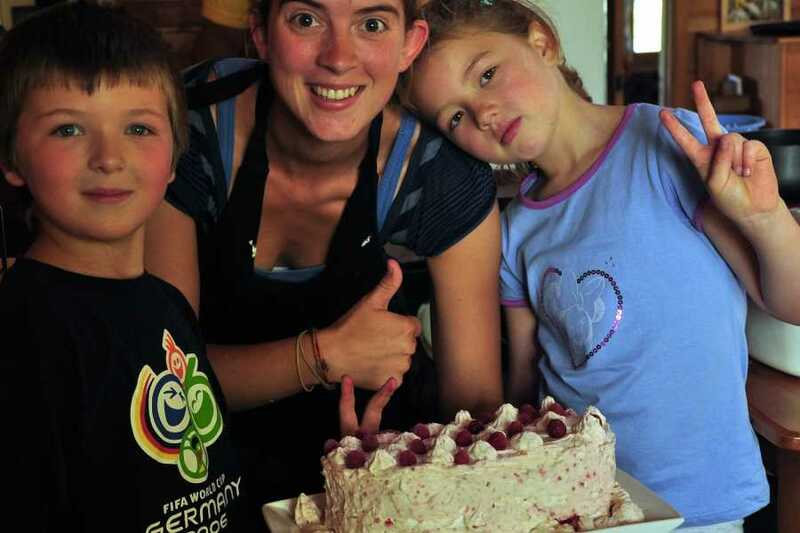 Welcome dinner and lodging in Mallin Colorado Ecolodge or similar on lake General Carrera. A morning trekking or horseback riding tour through the surrounding forests of coigues, ñirres and lengas include wonderful views over lake General Carrera, lake Bertrand and lake Plomo. 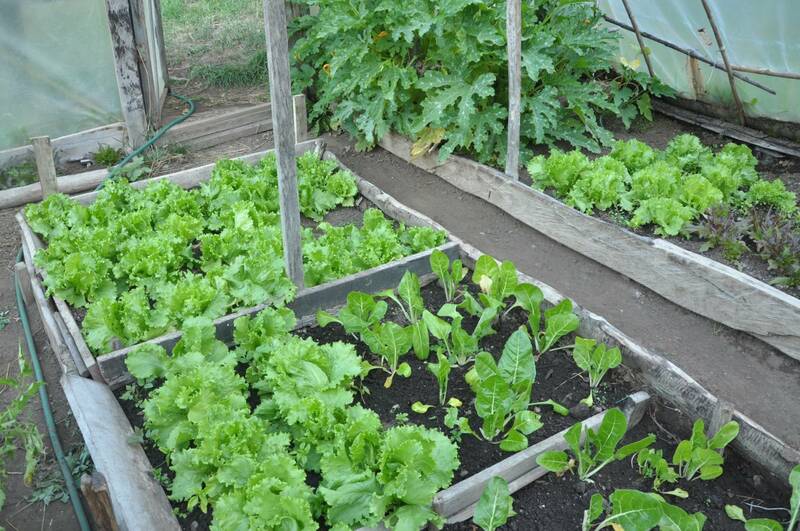 Lunch and visit to the greenhouse of the lodge to take vegetable and herbs accompanied by the owner of the lodge. 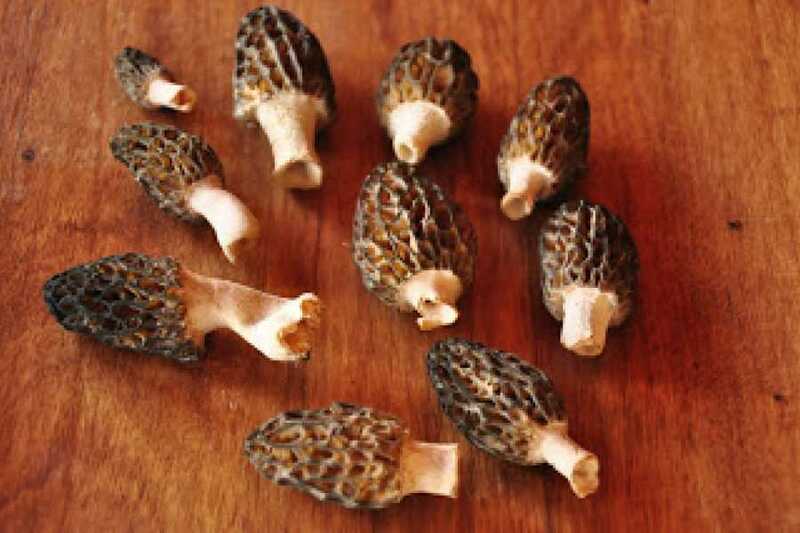 Today you will learn about the famous “morelle” that grows in the native forests of Mallin Colorado. Morelle is a wild champignon considered worldwide a “delicatessen”. You will prepare the “morelle soup”. Before dinner, you are invited to learn how to prepare “pisco sour”. Dinner and lodging in Mallin Colorado ecolodge or similar. After breakfast, you drive south to get to know famous river Baker and its Confluence with river Neff, visiting the small enchanting village of Puerto Bertrand, where lake Bertrand give birth to river Baker. This is also a spectacular opportunity to take photos and film. Back in the lodge, after a garden cold lunch, you will have a longer antique desserts class in the kitchen of the lodge. There you will learn how to prepare old Chilean receipts of the lodge owner. At 17.00 beginning of the preparation of barbecued lamb during 5 hours until it is ready to eat. 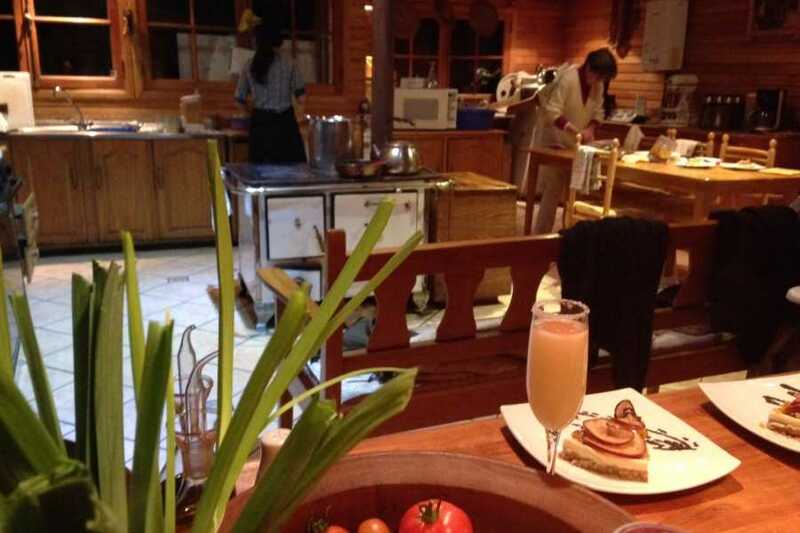 Dinner in the typical “quincho” of the lodge, with special desserts. Lodging in Mallin Colorado or similar. 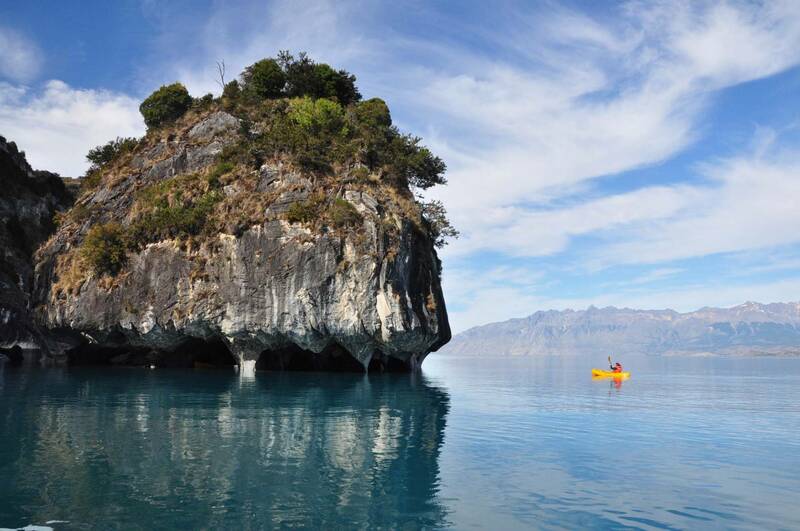 After breakfast you will drive north to take a boat trip through Puerto Tranquilo area of Lake General Carrera, where you can enjoy the famous rock formations of the Marble Cathedral on the calypso waters of the lake. Amazing boat visit to caves, marble walls and holes from your boat. You will continue driving to the capital city in Aysen, Coyhaique and will have dinner on your own in this small and enchanting city center. Lodging in Hostal Raíces or similar. Day 12: Flight to Santiago. You will be transferred to Balmaceda airport for your flight to Santiago. You can contact Paula for any additional service you need to continue your trip in Chile. Internal flights IN and OUT Balmaceda airport.